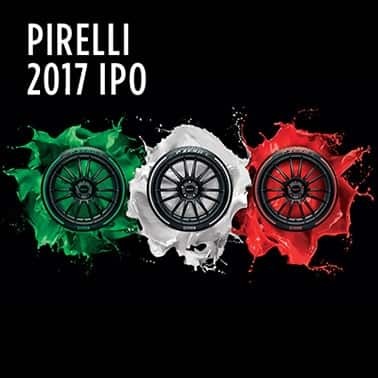 Designed as the factory of the future, Pirelli’s state of the art Settimo Torinese plant is the company’s most technically advanced and efficient facility. It was born by combining two existing Pirelli factories, which had been operating for more than 60 years on the outskirts of Turin. The facility now covers an area of more than 250,000 square metres and produces almost 4 million tyres per year. The Settimo facility showcases Industry 4.0: a new industry standard based on the highest possible levels of digitalisation. At the heart of the Settimo Torinese factory is the “Next Mirs” system: Pirelli’s own innovative proprietary technology that is completely robotised and capable of producing ultra-high performance tyres in sizes that range from 19 to 23 inches. 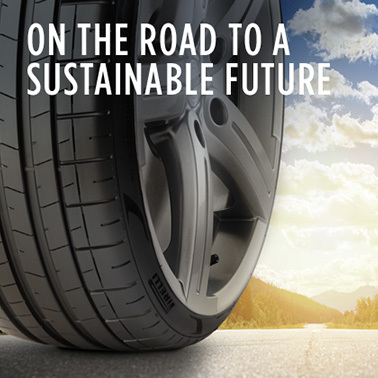 Next Mirs additionally benefits from the flexibility to produce small batches of tyres, fulfilling an industrial model that not only ensures the highest standards of quality, but also is efficient, fast and flexible. This means that it can quickly adapt itself to a number of different products being developed and manufactured. In fact, the Settimo Torinese facility is responsible for the most technically advanced tyres of Pirelli’s entire range. This factory – which breaks new ground both in terms of its products and technical processes – was designed by celebrated architect Renzo Piano, starting from its central spine, which is known as La Spina. This forms the centre of all activities and services for employees. The regeneration of the Settimo Torinese site was an idea that was born in 2007. 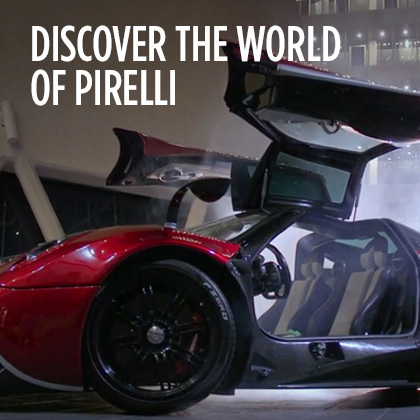 It then came to life in 2008, when the Piemonte region, the province of Turin, the Settimo Torinese commune, the University of Turin and Pirelli all signed an agreement to create a technical and industrial centre for the production of car tyres. Production was already underway by May 2010 and in July of the same year a compound facility was inaugurated, which also created the Formula 1 compounds. 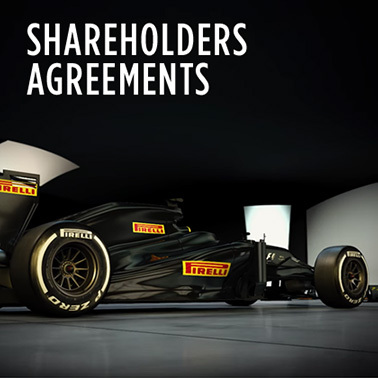 The facility is a centre of excellence where innovative technology engineered by Pirelli’s research and development department meets production. The tyres developed in Settimo Torinese, all of which are extremely technologically advanced, can be split into two ranges: summer/winter and all season. 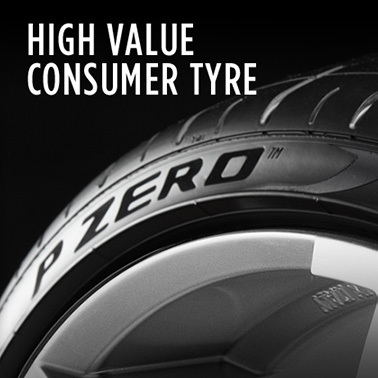 These take in both the ultra-high performance sector designed for sporting and safe driving, such as the P Zero and P Zero Corsa, as well as the high performance sector, where the P7 Blue, for example, utilises state-of-the-art technology to guarantee an AA European tyre label rating for energy saving. 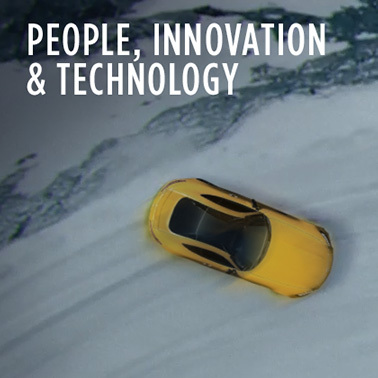 An important part of the production at Settimo Torinese is also dedicated to SUV and winter tyres. The primary materials warehouse receives all incoming materials. The compounds are made in the mixing room, with online checks carried out by the in-house laboratory to guarantee consistency and quality. From here, a part of the materials is brought to South semi-finished department, and another part instead arrives at the Cell Production unit. In these areas seven different types of semi-finished tyres are prepared for final production. The building process then starts, which is where everything comes together to assemble the basic tyre, known as a ‘green tyre’. The next step is vulcanisation. The vulcanised tyres are moved automatically to the finishing area and checked by specialised instruments. Finally they go to the finished product warehouse, ready for despatch to clients. 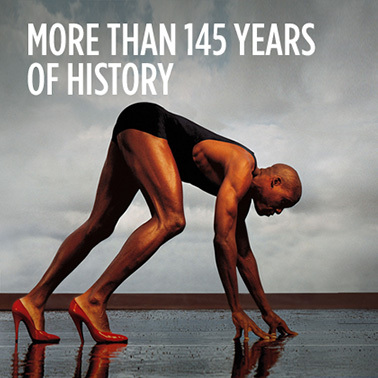 The innovation at every step is not just technological. It also centres round sustainability, respect for the environment, and the needs of others. 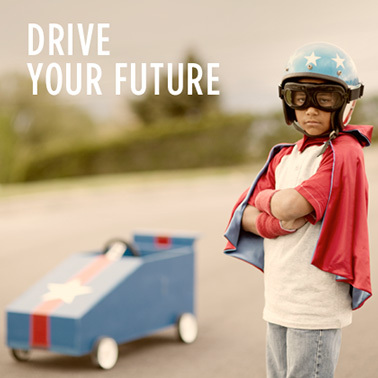 Pirelli’s Settimo Torinese facility is proud to stand for all of these values.